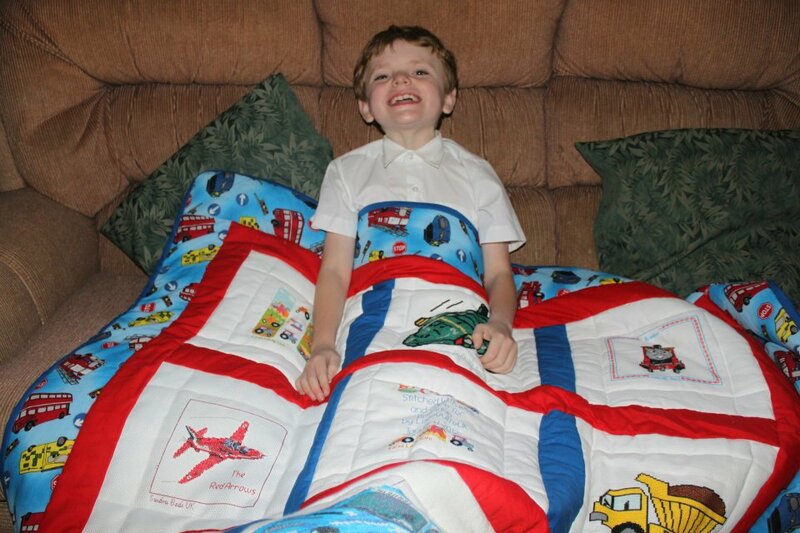 We are putting together an emergency quilt for Benjamin S with squares from the Disney Cars Stitch-a-long. 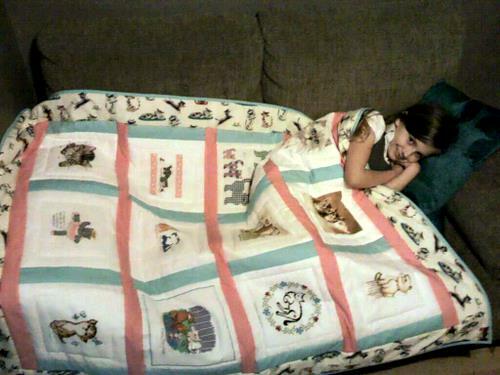 Anna has been working hard on the quilt all week and hopes to post it on Monday or Tuesday. 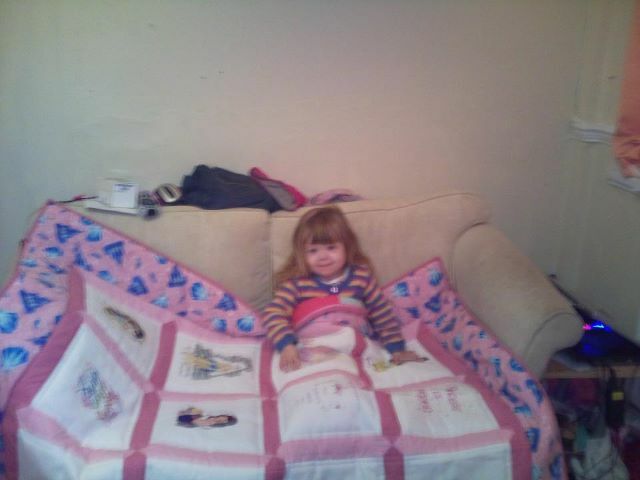 Katherine has completed Jennifer's quilt and also hopes to post out on Monday or Tuesday. 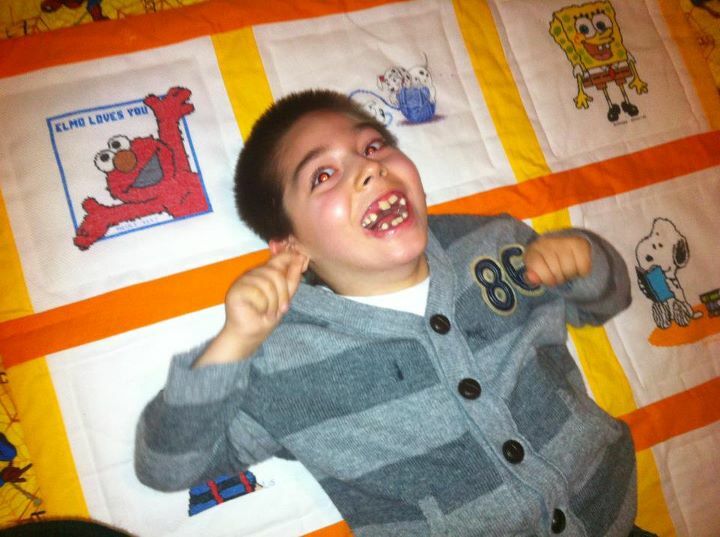 We have now delivered 99 quilts since 2008, so Benjamin and Jennifer's quilts are in a race to become the 100th quilt! Exciting! Sienna S's quilt was closed. We have received 23 squares this week! Thank you to everyone for their stunning work! We would like to thank Mrs Jean Powell who has very kindly undertaken the auditing of our accounts for free. Thank you Jean! Gaynor has been completing a claim form for Gift Aid, and we believe we are eligible for Â£161, which is very good news indeed. 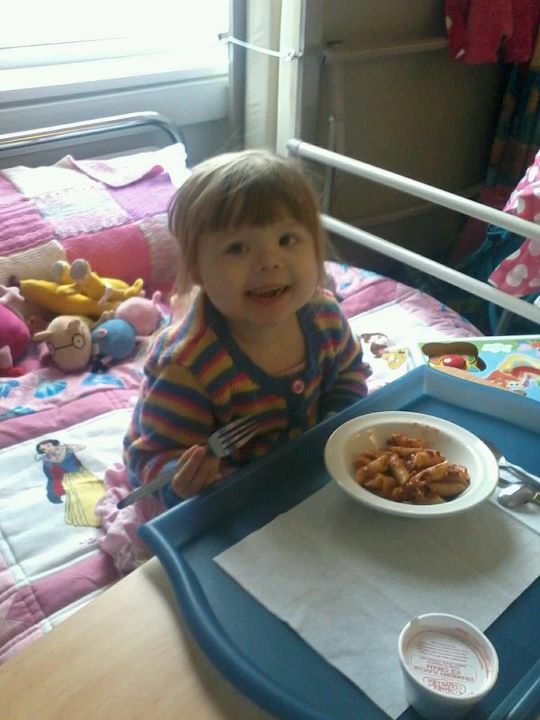 Thank you to everyone for your donations this week, it is really appreciated! We have received 22 squares this week! Many thanks to all those who stitched them! We have had a number of mini squares sent in this week. Although we do occasionally have too-small squares in which we are saving up to use in their own quilt eventually, we prefer not to take them as a matter of course. Smaller squares mean much more work making up a quilt as much more patchworking is required, so we are committed to 13" x 13" squares. Jan, Oklahoma USA - thank you, Jan! 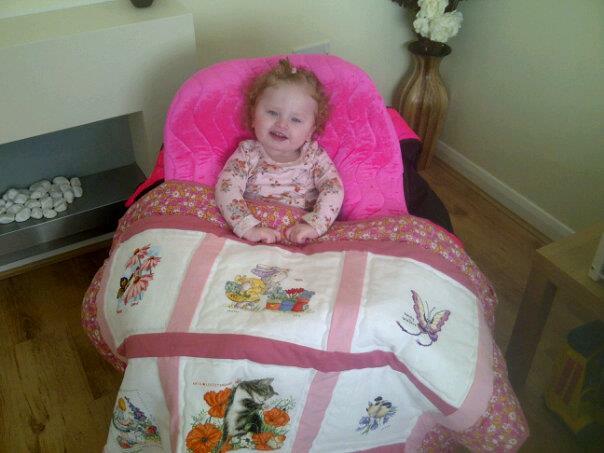 Thank you to the Higham Piecemakers for donating the wadding for Leroy's quilt! Thank you very much to everyone who donated a square or fabric to these quilts, and also to Anna and Katherine respectively for quilting. 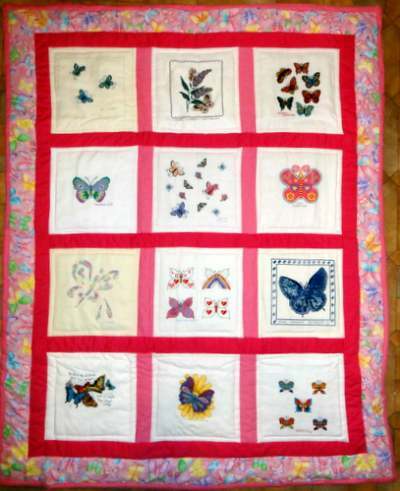 Great quilts, ladies! Amelia E's quilt was opened and closed. We have received 29 squares this week! Many thanks to all those who stitched them! Gaynor has been working on finalising our accounts for 2011 and they are now with our auditor, Mrs Jean Powell. We would like to thank Jean for offering her services free of charge to LQUK. Gaynor has also worked out that we will be able to claim around £140 in Gift Aid for donations received in 2011. If you have donated, or intend to do so in the future, and think you are eligible for Gift Aid (UK income taxpayer), please contact us. It's as simple as filling in a form, which will cover all past and future donations. Thank you all for your cash/Paypal/cheque donations this week, it is very much appreciated!